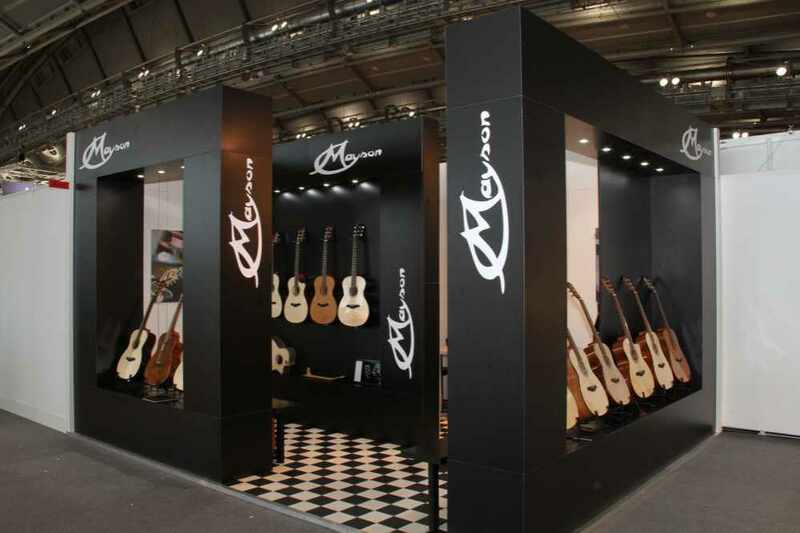 The Messe of 2013 has been the first big European event for Mayson Smart Concept Guitars since the start of production in 2012. The reactions have been overwhelming, with distributors in many countries applying for a cooperation and placing orders immediately. Please check the dealer section for a distributor in your area. We at Mayson will do all we can to get stock into a store near you as soon as possible, and we thank you all for the very positive reactions and your interest in our guitars.